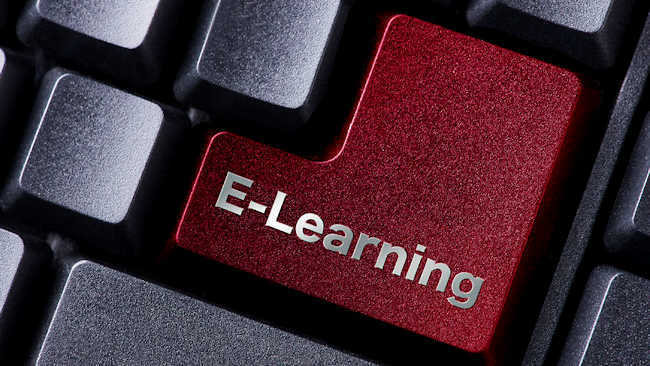 The e-learning service has been designed to provide a facility to those wishing to offer and record the completion of web-based courses in topics spanning health and safety, compliance and people management. Initially, the programme focuses on a dozen titles to encourage businesses to access learning material that includes risk assessment, fraud awareness, data protection, information security, interviewing skills, handling sickness absence and challenging conversations. As a digital learning broker, Induction Junction is ideally placed to put together programmes such as this across a varied range of solutions; anything from an off the shelf course through developing bespoke animated courses to cutting edge virtual and augmented reality. 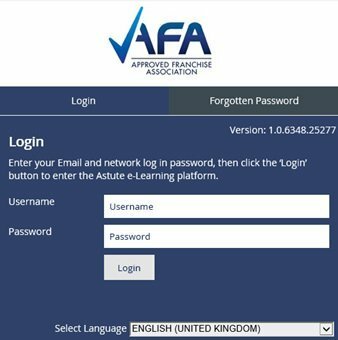 AFA members can download the catalogue of courses by clicking here and enquire or place orders directly with Hazel by calling on 0333 358 3084. You can also make contact via their website if preferred. P.S: Why not visit www.theafa.org.uk and find out more? Would you like to run your own messy play business? Are you a yoga teacher or enthusiast? Looking to transform your passion into a successful business?